Ah, when I think coral rose I think of attending elegant parties during the summer holidays! 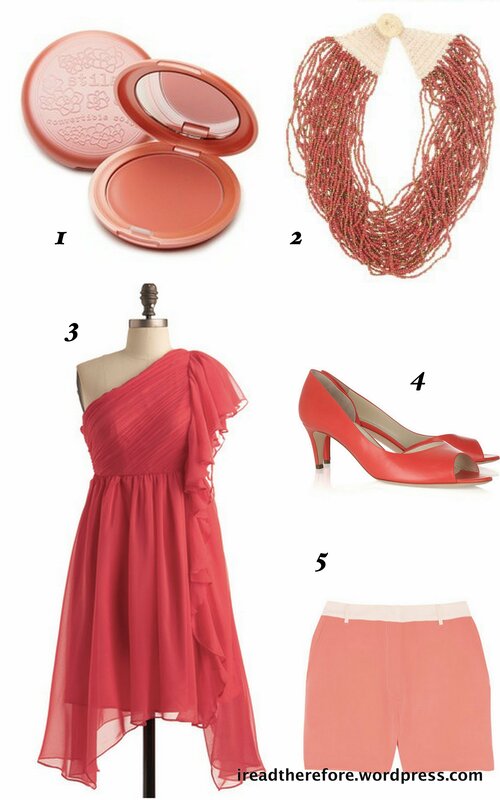 Coral is a kind of halfway point between pink and orange, and it screams summer so when the weather starts to heat up its time to cast aside your pastels and slip into something a bit more fiery! 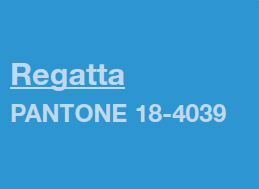 Regatta is a strong nautical blue that is summery and chic. This colour is perfect for transitioning from day to night. Stock up on regatta coloured accessories to make this colour a statement of your spring outfit! Chosen as Pantone’s 2011 Colour of the Year, Honeysuckle is a beautiful dynamic reddish-pink that will warm up your spirits and your wardrobe for the coming season. This colour looks great on any skin tone and can be worn everyday! Scroll down further for some Honeysuckle-flavoured eye candy! 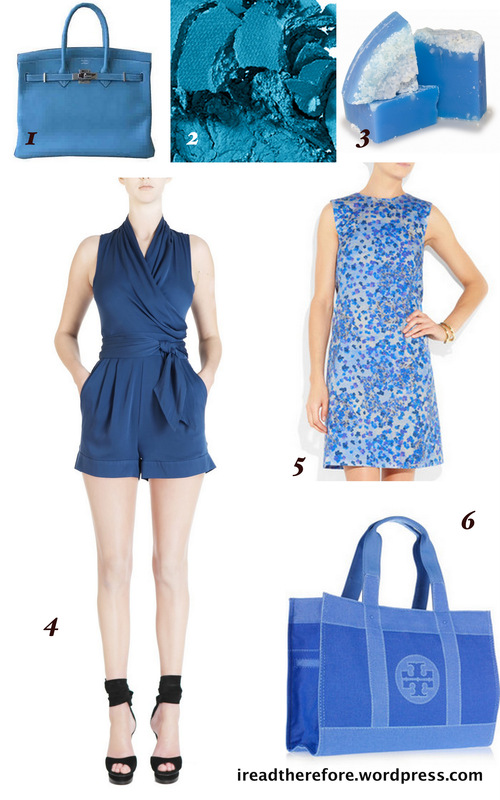 Cornucopia of Colour: The Spring Colour Report! Spring is here! Finally, its time to start putting away your thick woollens and your dark colours and start thinking about sundresses, cocktails, and not waking up in the dark anymore. 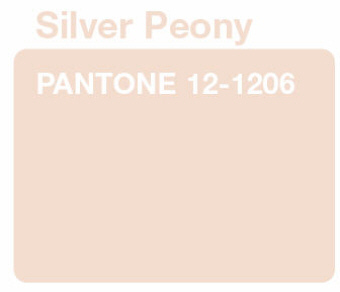 In order to get your wardrobe ready for the coming season, Pantone brings out their seasonal ‘Color Report’. 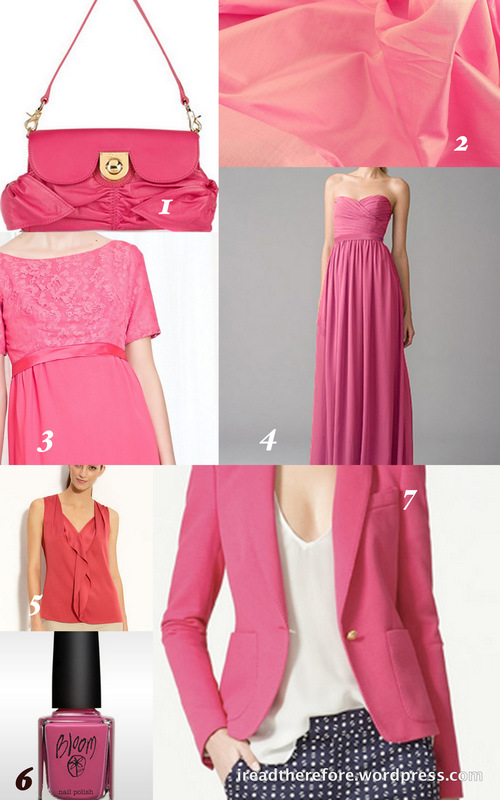 This is a guide to the hottest colours that designers (Badgley Mischka, Nanette Lepore, Monique Lhuillier to name a few) and stylists (Cate Adair – Desperate Housewives Costume Designer, Ken Downing – Fashion Director Neiman Marcus) have picked as the signature colours of spring. Here are the colours of the Spring 2011 Colour Report! You may have heard of the Pantone Matching System, which is used everywhere to standardise colours in printing, clothing, homewares, and even computer software! Stay tuned for more posts featuring the 10 colours of spring 2011! And happy 1st Day of Spring!